Gulet Charter in the Saronic. One of the best things about the Saronic Islands is the availability to book almost any time during the year. The Saronic islands have calm, protected waters which are perfect for sailing year-round on a yacht charter. 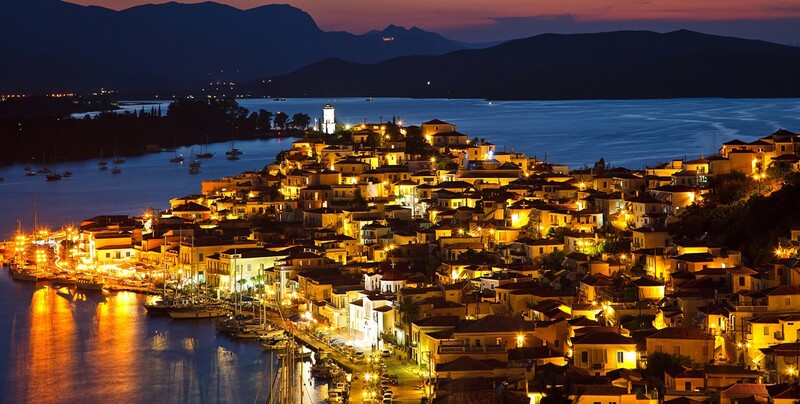 The Saronic Islands are located between the north eastern coast of the Peloponnese and the peninsula of Attica. This location is perfectly located to travel to the mainland and are only approximately a two-hour trip away from Athens. They are full of tradition and history. One of the greatest historic places to visit is the island of Salamis, which is where the ancient Greek navy defeated the Persian army in the Battle of Salamis. To those who are looking to delve into ancient Greek history, the Saronic islands are hard to pass up.